I first started hearing the encouragement to pray the Scriptures over my children a few years ago. But I didn’t really know what that meant. Do I read a Bible verse in front of them and then just say “amen”? Or am I missing something really obvious? What if I look like a crazy person, saying Bible verses out loud to myself at the kitchen table? As much as I cherish praying for my kids, the act of literally praying Bible verses over them used to be foreign to me. 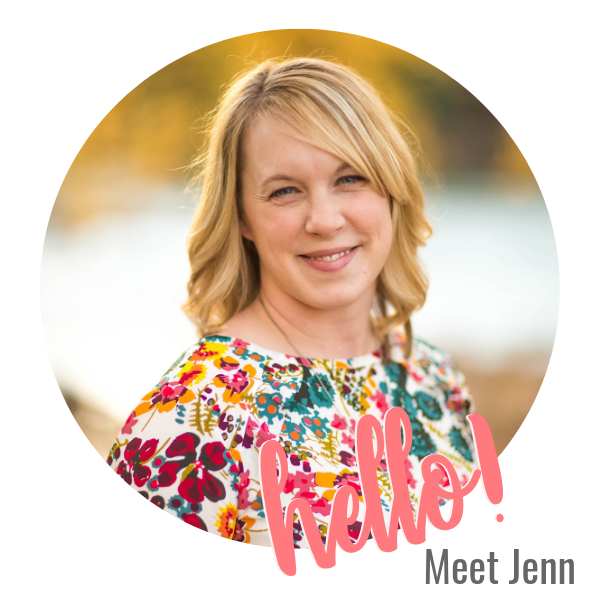 But along the way of motherhood, I became part of a group called Moms in Prayer, women that meet to pray for school age kids and the school they attend. 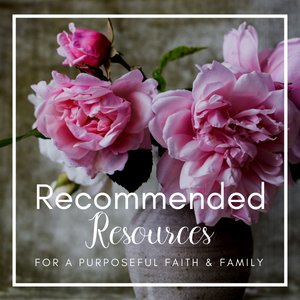 This experience tuned me into a couple of ideas for the how of praying Bible verses over our kids. 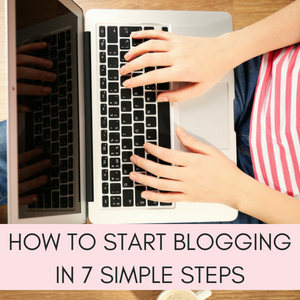 Today I’m sharing them with you! 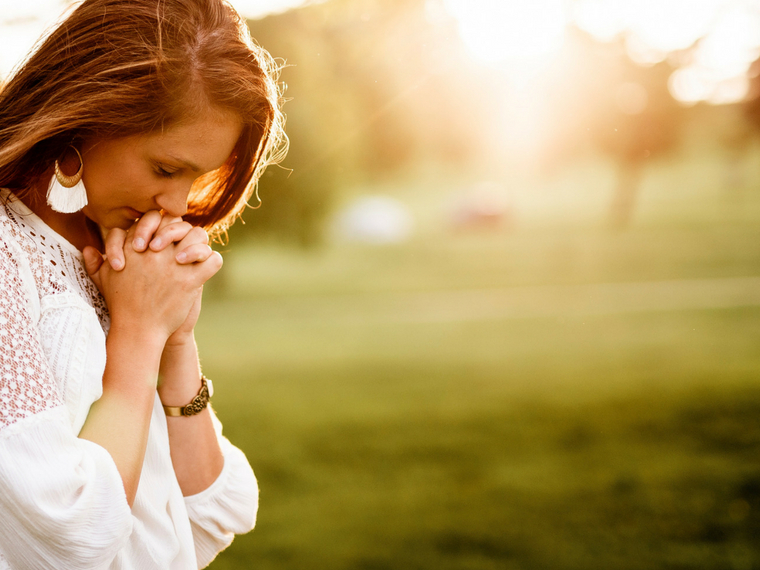 Hopefully these three simple tips will be a helpful tool if you are also wondering just how to make this concept a part of your everyday prayer life! 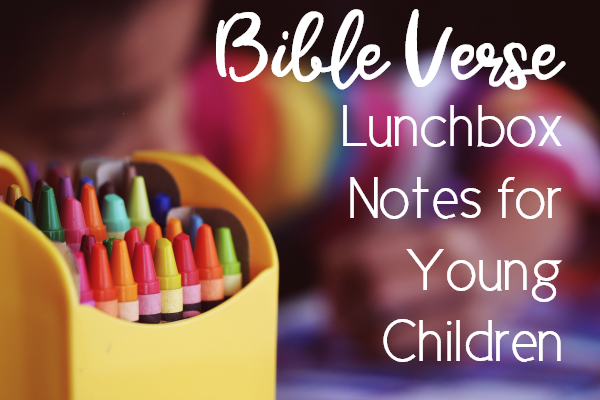 Put your child’s name into the Bible verse and say it out loud as a prayer for them. 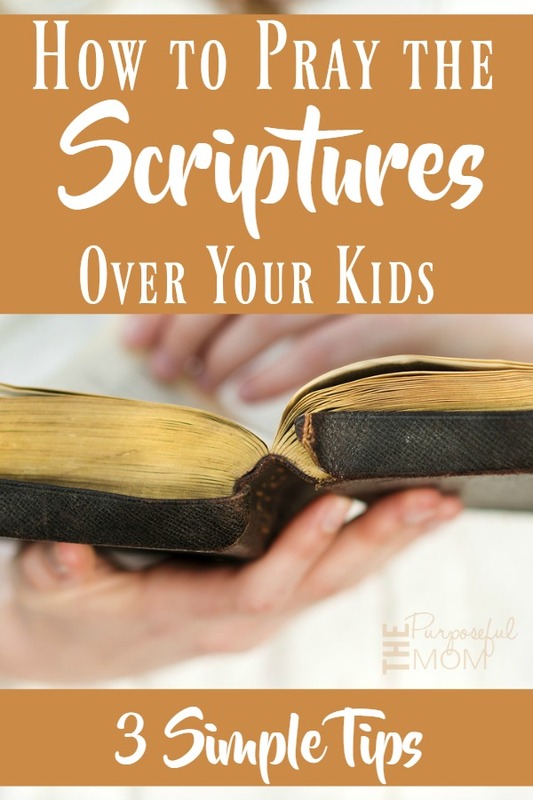 List the attributes of the Scripture verse and pray them for your child. Lord, I pray that (Sara) would think about things that are true, honorable, just, pure, lovely, commendable, excellent and worthy of praise. Put the Scripture in your own words and apply it to your child. Original Verse: Fear of man will prove to be a snare, but whoever trusts in the Lord is kept safe. Your Prayer: Lord, give Elizabeth the discernment not to make poor choices because she wants to please other people, but to trust in You and believe you will protect her and show her the way. 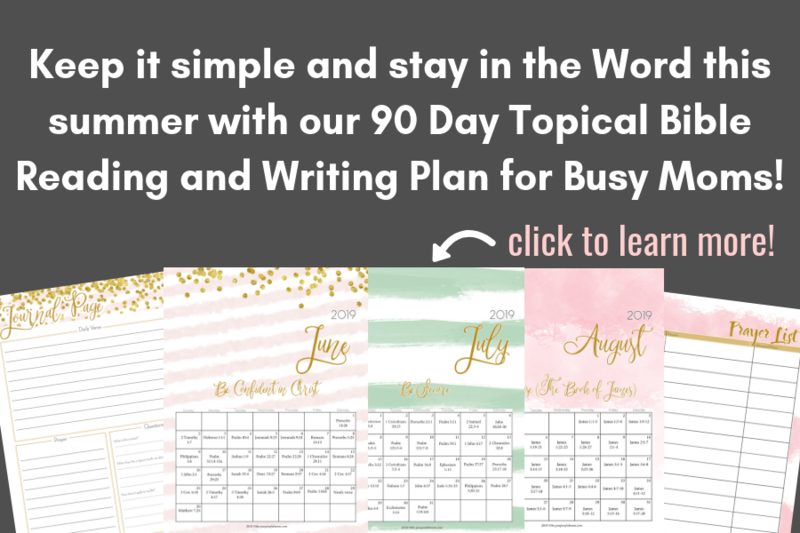 This isn’t about having some sort of perfect formula….you don’t have to do this exactly in the same way I do. 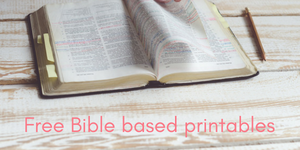 And you can use these ideas with any Bible verse you want. 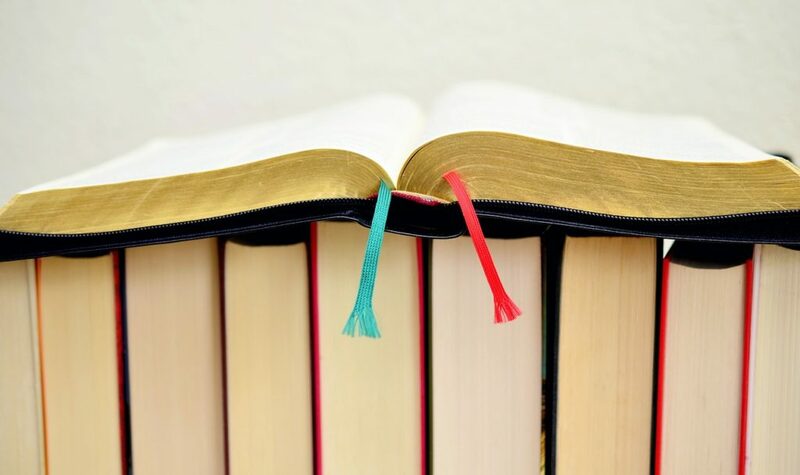 For me, it’s great to have a springboard of ideas on how we can use Scripture in our prayer time! 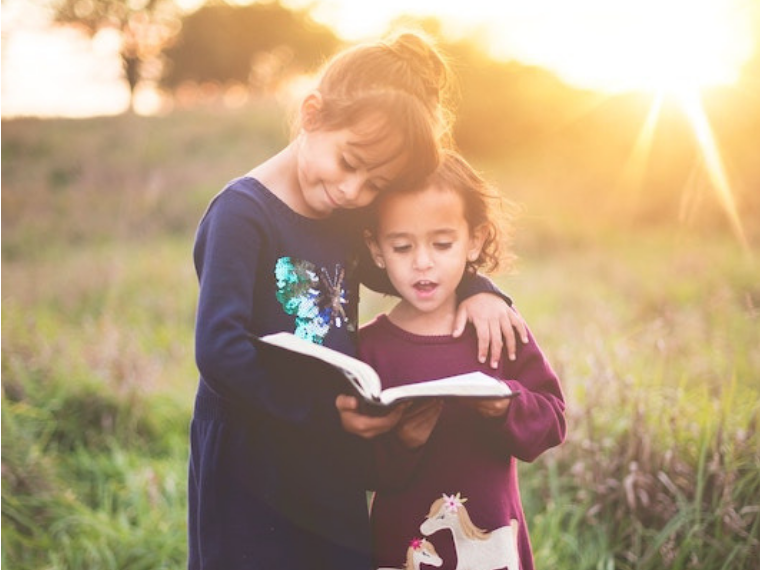 Praying verses over our children has an impact on their lives because of the power that is found in the Word. 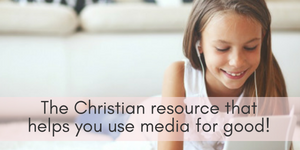 Want to dig into more Scriptures that can have a deep impact on your children? 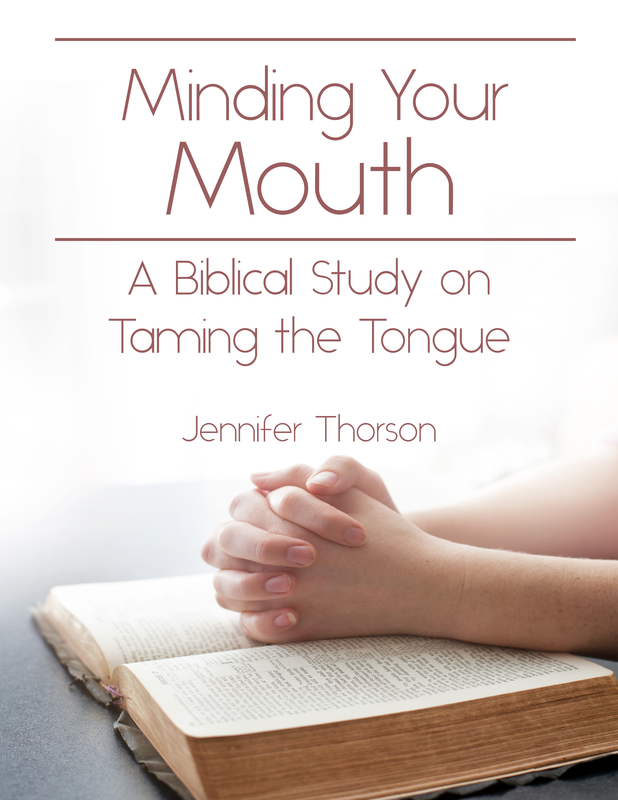 My new family devotional, Minding Your Mouth: A Biblical Study on the Discipline of Taming the Tongue, is available now! 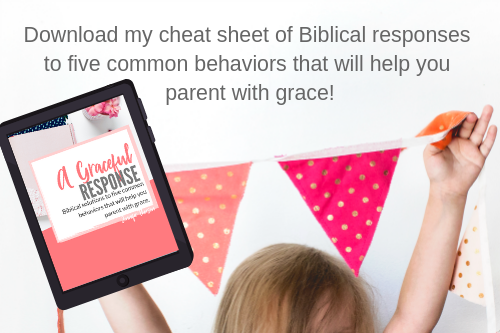 This study will guide you through talking with your kids about 10 verses of Scripture on the impact of our thoughts and words and Biblical applications that can be used in everyday life. 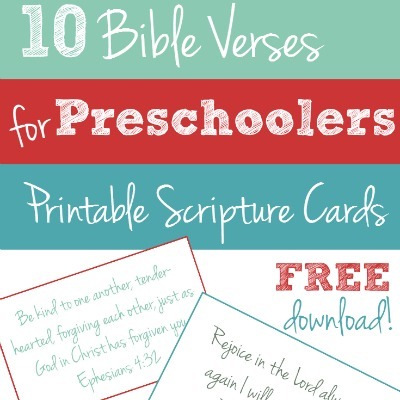 It includes some fun extras, too, such as printable Scripture cards, coloring pages and copywork. Click here to buy it from my online shop! 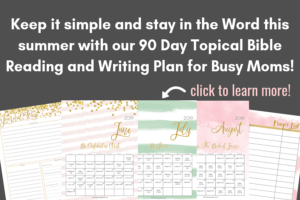 « How do Essential Oils Really Work? 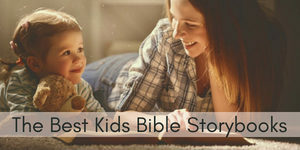 This is a great description of how to pray for your children using scripture. Thanks for sharing! This is really beautiful and encouraging! I’ve been feeling such a strong draw to pray for my children lately and I love this approach. Thanks!